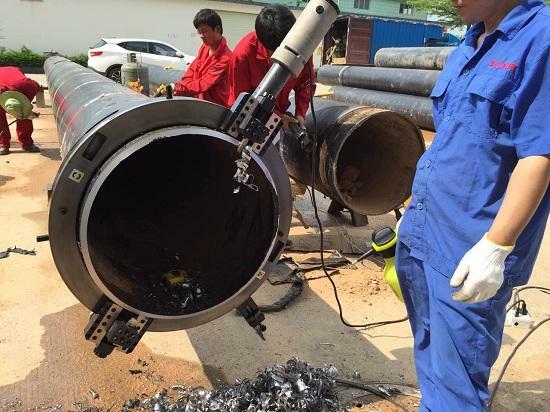 the solution of pipe/plate welding preparation. We are located in Wuxi, China, near Shanghai. more and more applied for rush to repair project; we make contributions to enhance their efficient. 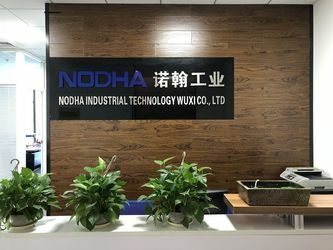 NODHA Industrial Co., Ltd established in 2007, located in Wuxi, Jiangsu, China, near Shanghai City. 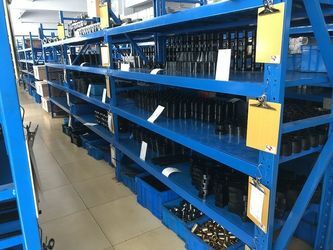 Always devote ourselves to searching and producing pipe cold cutting and beveling machine & pipe beveling machine so many years. Watch the performance on Youtube channel. Provide completed manual with explored view and part list, part No. 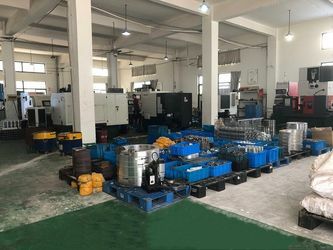 Nodha industrial Co., Ltd have one excellent team, which is strive and unity, we try our best to searching products & serving customers, we always think that we can do better. Engineer. 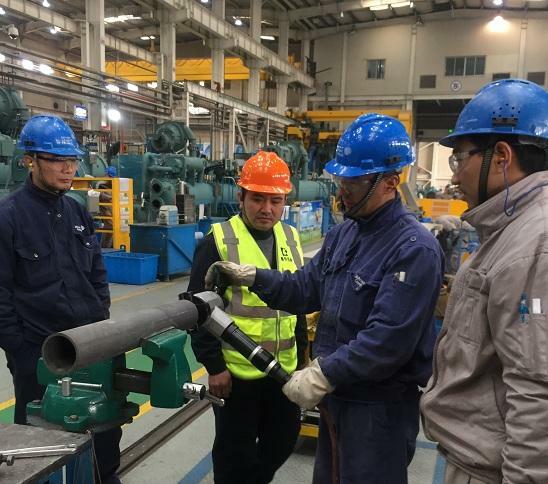 Mr. Lv Ji Gang, with 18 years experience in the field, member of initial team, manufacture the first unit pipe beveling machine in China. 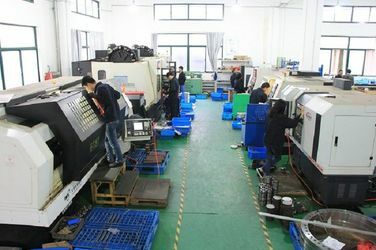 Engineer Mr. Zhang Zhi Chao, with 15 years experience in the design of pipe beveling machine, and skillful of kind of CNC center. Overseas Market Sale Team: with 11 years sales experience to overseas market. From first unit went to Singapore, now we sold machines to more than 50 countries. In July. 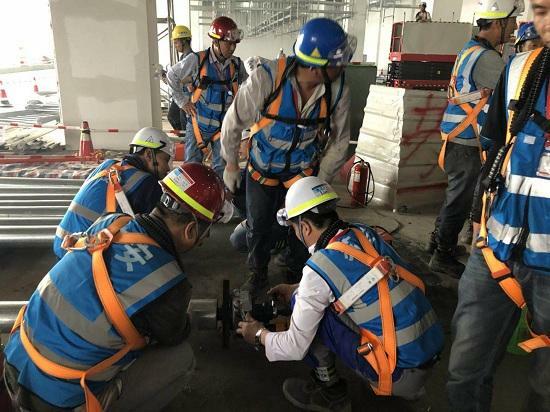 2018, ethylene project of China National Chemical Engineering Third Construction Co., Ltd. in Oman and our machines are now working on site. 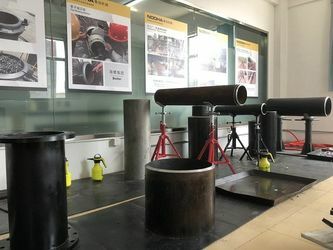 In June.2018, HYNIX Wuxi's project of pipeline construction. 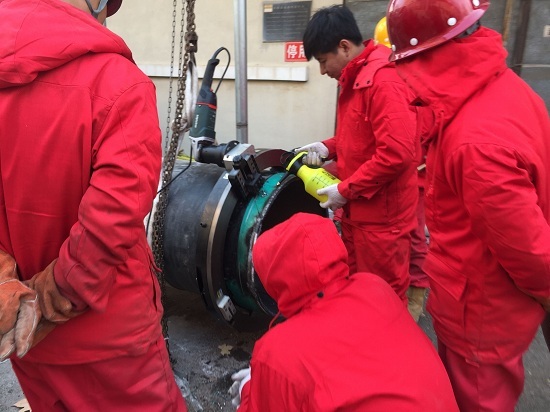 In January 2018, project of maintaining oil piplines in Dalian energy port area. In Feburary.2017, a Japanese compround beveling project in Anhui Conch Cement company. In Feburary.2017, SHELL sectional replacement job taken in ENEKA community. 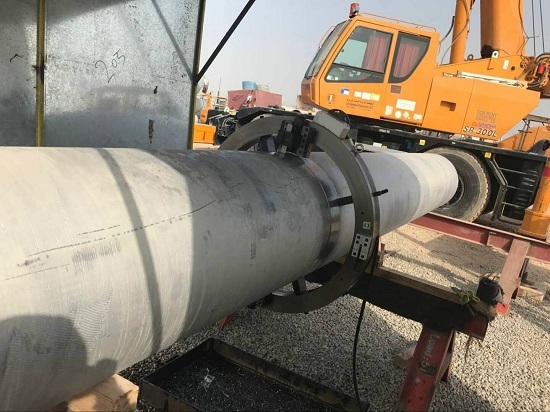 SHELL required 36" pipe cold cutting and beveling machines to replace some of the export pipelines. In October. 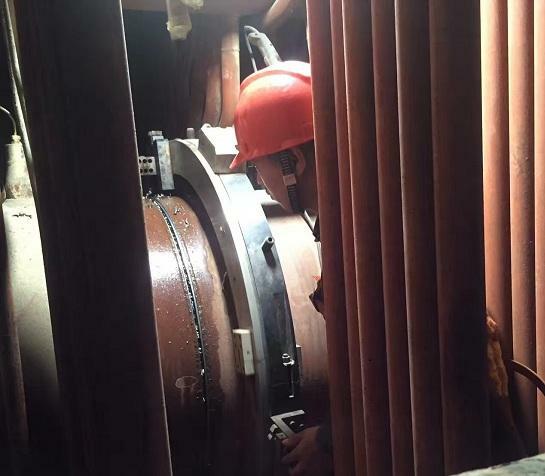 2016, Wuhu power plant's project of cutting and beveling pipes with large diameters and thick wall in a narrow space. In August. 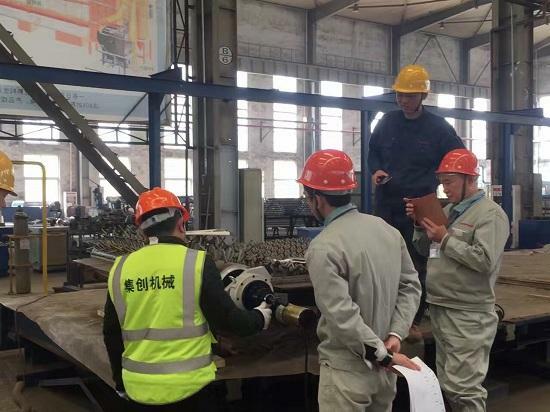 2016, YORK company's project of pipeline construction in Wuxi. In August. 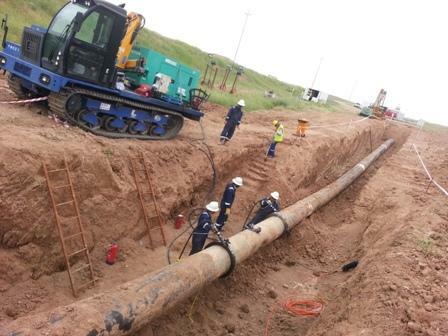 2016, Dana Gas project of pipe shutdown maintain in Irag. In April. 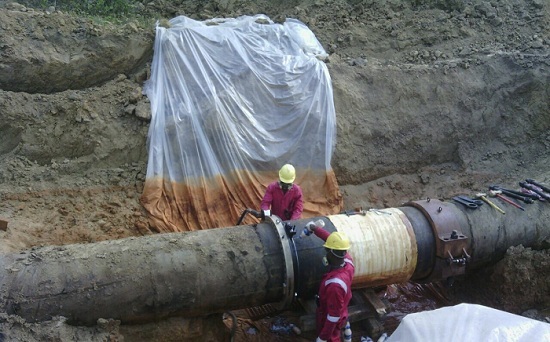 2016, oil pipeline re-constrution project because of natural disaster in Shenzhen.